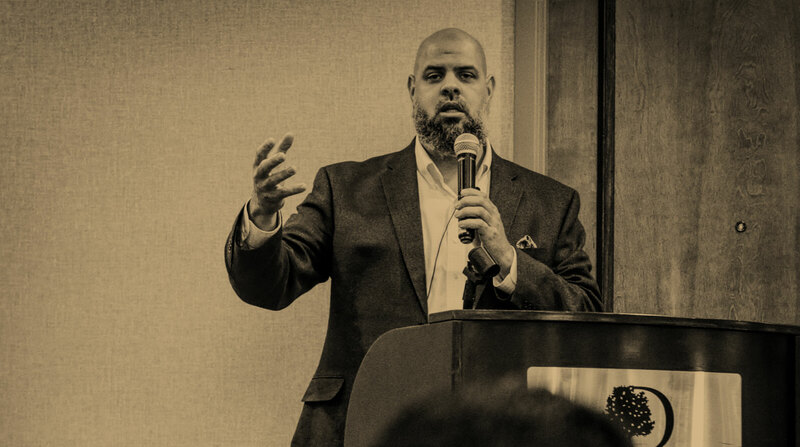 Imam Marc interviews and discusses Imam Dawud Walid’s new book, Towards Sacred Activism. The book can be acquired here. Previous PostPrevious #MiddleGroundPodcast: Got Paradox?